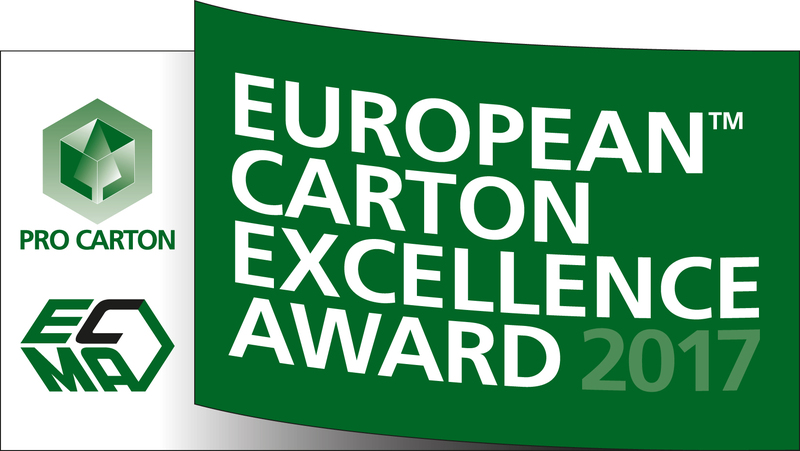 The Carton Excellence Award, organized by Pro Carton and ECMA, is Europe’s most prestigious award for carton packaging. Established over 20 years ago, the event has continually got better and better with a consistent increase in Europe-wide participation. This is where the best and most successful ideas are highlighted every year. “Europe’s ultimate award for carton packaging provides tremendous benefits for the participating companies both in terms of positive publicity but also in the motivation it generates amongst the workforce. The competition is very tough but that’s what makes winning this award so special” said Roland Rex, President Pro Carton. Carton packaging continues to make gains worldwide. Successful solutions made of cartonboard are defining the future in virtually all areas. Not only is cartonboard by far the most sustainable material, it also meets all the requirements of the continuously changing multi-channel world (>> see Pro Carton Study). “The design, structure and functionality of the submitted solutions show what is possible with cartonboard, the most sustainable and the most future-oriented packaging material “ commented Andreas Blaschke, President ECMA. The awards are divided into nine different categories, with the winners of each category competing to be the overall champion. In addition, for the first time the consumer will also be able to cast their vote to select the winner of the Public Award. The independent, international jury covers a broad range of expertise: its members represent all areas of the supply chain. All relevant viewpoints are represented – from designers, manufacturers, brand owners, the retail trade and consumers. The jury met in The Hague in June 2017. Finalists will be announced on www.procarton.com in August 2017. The Awards will be presented at the Gala Dinner of the ECMA Congress on 21st September 2017 in the beautiful city of Salzburg – the birthplace of Mozart. The new European-wide voting will add a new dimension to the 2017 awards. As son as the finalists have been determined – July 2017 – consumers can vote for one of the short-listed solutions. The winner will receive the newly created Public Award. And the voters too! There will be a prize draw among all participants for an iPad Air.